The World Corporate Golf Challenge is the biggest corporate golf tournament in the world and since its inception 23 years ago, over one million golfers have competed across the globe for the chance to represent their company and country at the World Finals. 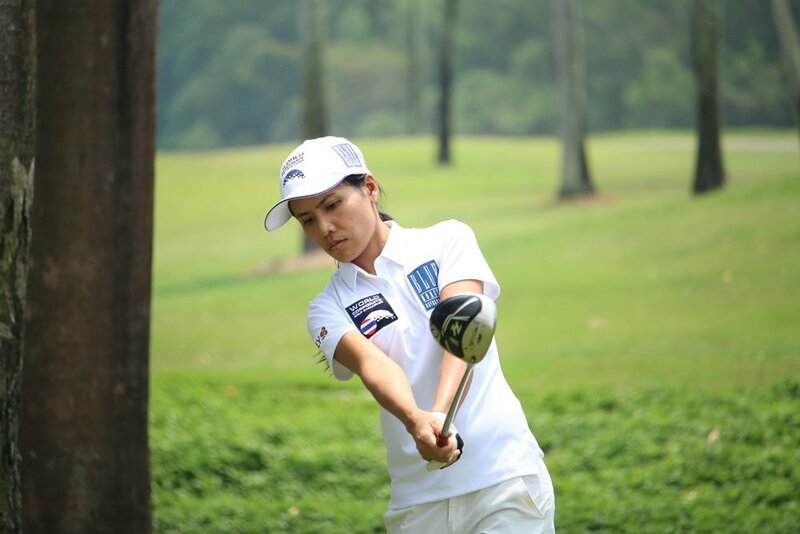 2017 was the World Corporate Golf Challenge Thailand’s Inaugural year; we had over 75 corporate teams participate in the event. The winners had the honour of representing Thailand at the world final in Cascais Portugal in June 2017. 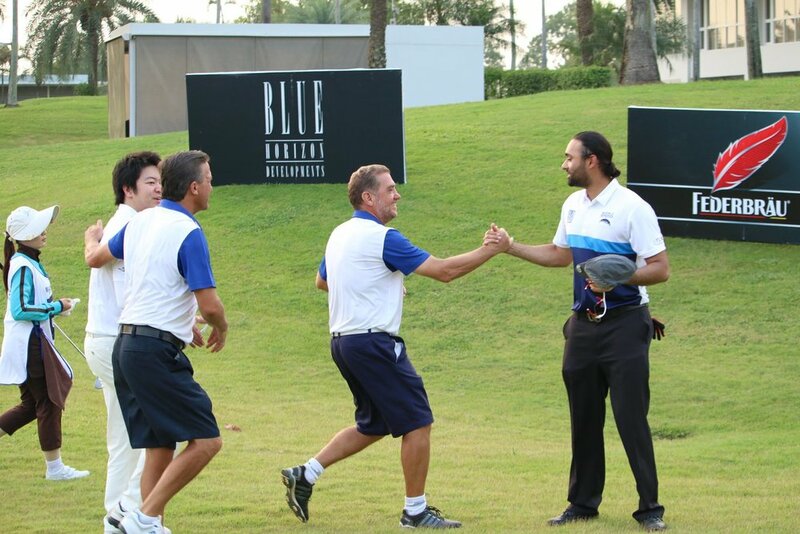 The Blue Horizon WCGC Thailand 2018 is underway with the final being held at Laguna Golf Phuket on the 28th April.